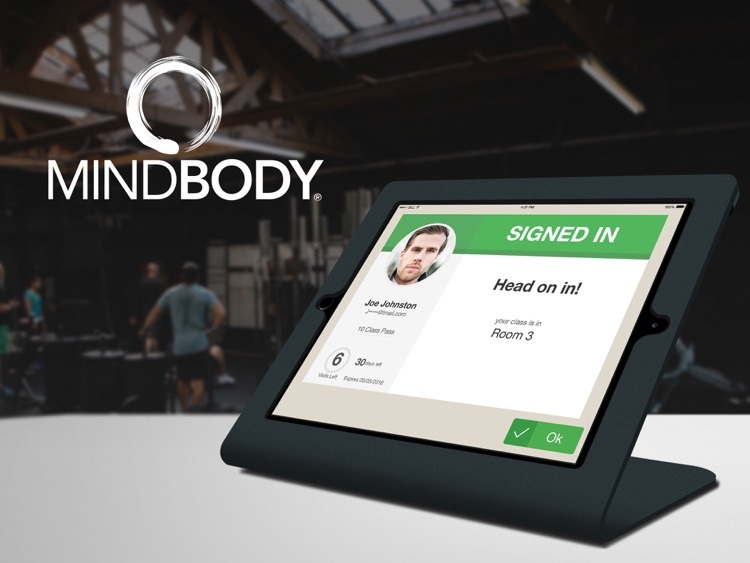 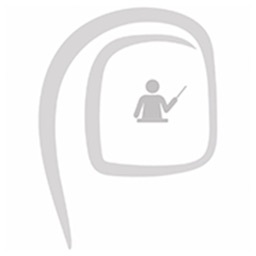 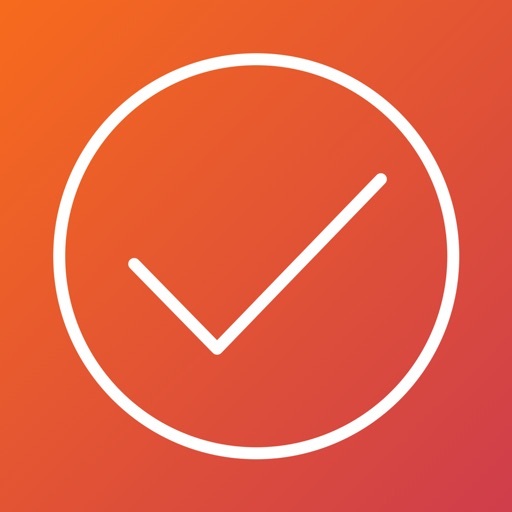 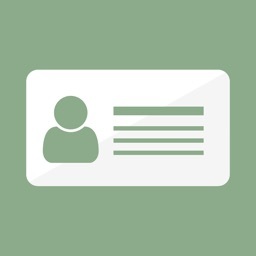 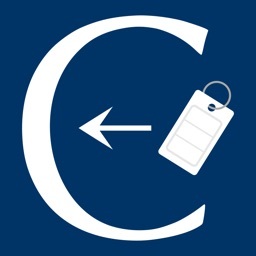 Class Check-in by MINDBODY by MINDBODY Inc.
Run sign-in smoothly from your iPad and avoid a traffic jam at the front desk. 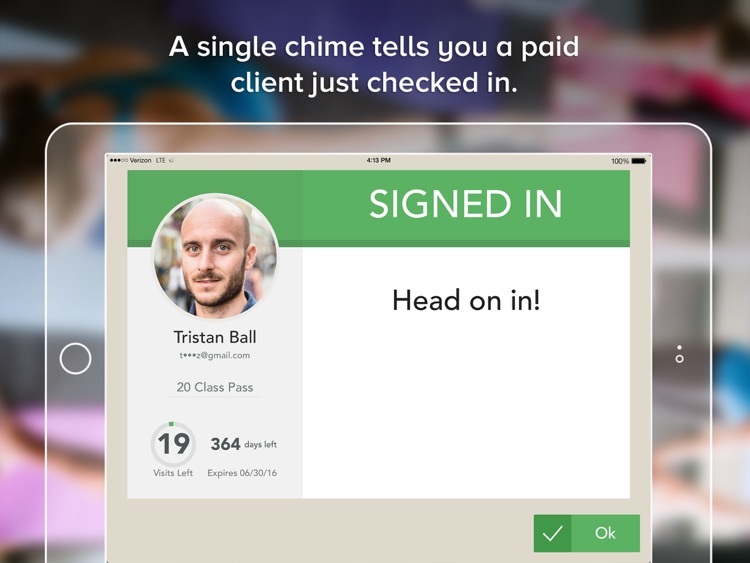 With just the tap of a finger, clients can check themselves in to class, freeing up your staff to focus on what really matters. 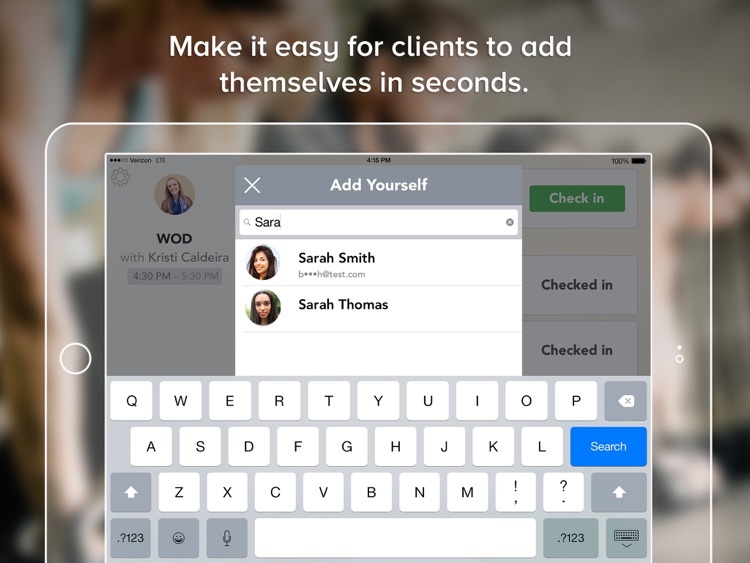 For your clients, the app means less wait time, more attention, and more information. 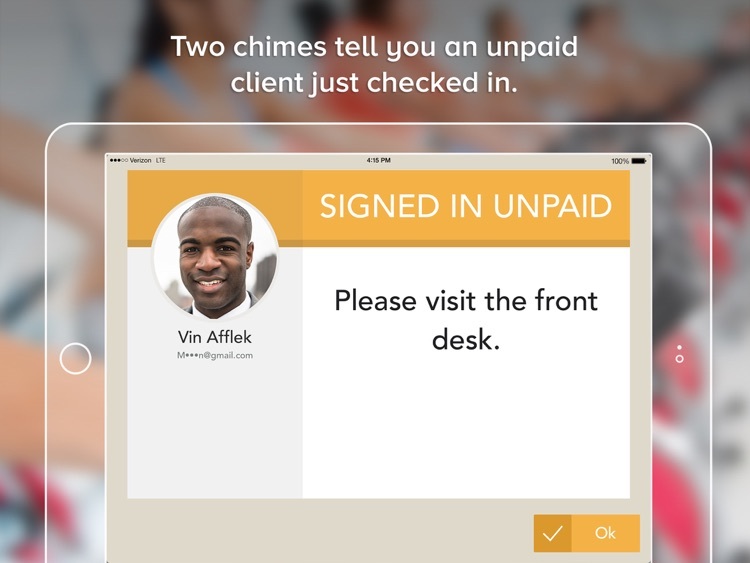 A chime will signal when they’re signed in and all set for class, and the app will show how many visits they have left. 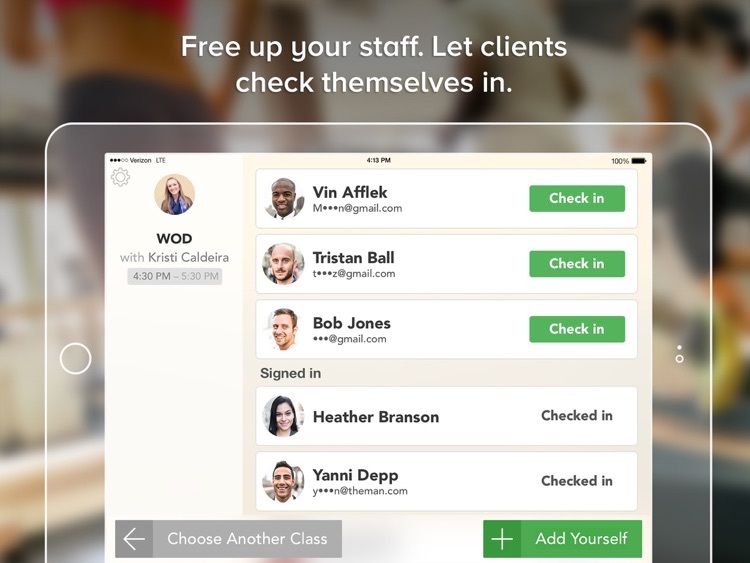 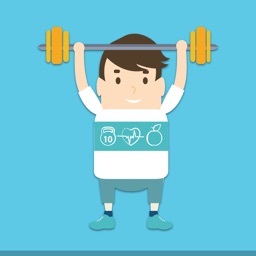 Class Check-in is free for MINDBODY subscribers. 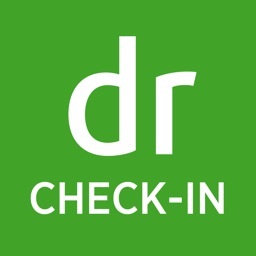 Just log in, and it’s ready to go.